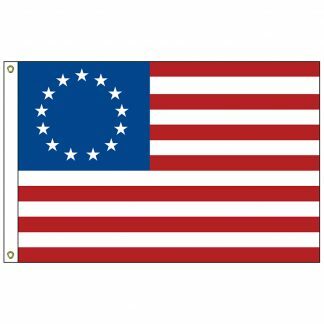 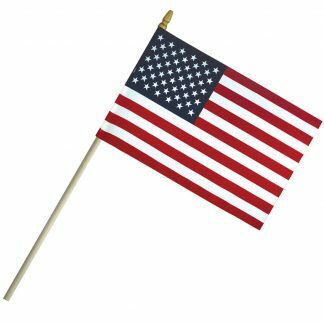 No fray economy cotton 4″ x 6″ U.S. stick flag with gold spear. 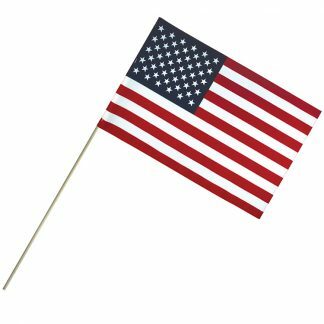 Display your loyalty to your country with this 4″ x 6″ economy cotton U.S. stick flag! 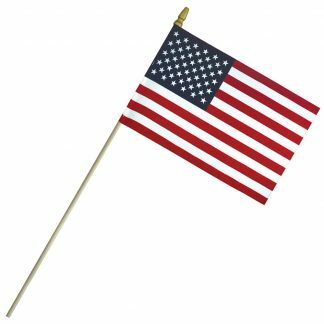 This classic American flag is unhemmed and attached to a 10″ natural wood dowel that features a gold spear on top. The stick flag is sure to increase audience participation at rallies, speeches, parties, fundraisers, and much more. Wave this traditional giveaway at your next event while keeping your campaign on budget and making a lasting impression!